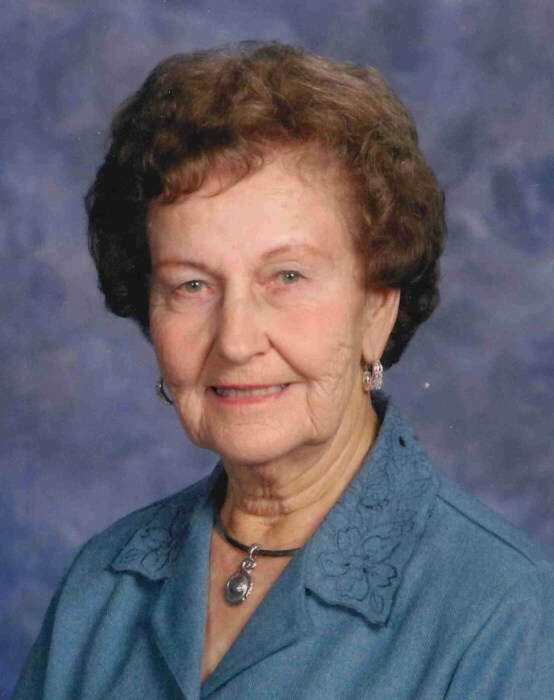 Age 89, of Nowthen (formerly of New Hope), passed away peacefully on March 25th at Elk River Senior Living. She is preceded in death by her parents, Gilbert and Agnes (Olsen) Mork; sister, Virginia Mae (Bjorkland) Faloon; granddaughter, Nicole Leigh Danielson. Doreen is survived by her husband of 66+ years, Roger; daughters, Shelley (Dave) Gouldin & Wendy (Dennis) Harrington; sons, Ronald (Jacqueline) Danielson & Randall (Gloria) Danielson; 14 grandchildren & 17 great grandchildren. 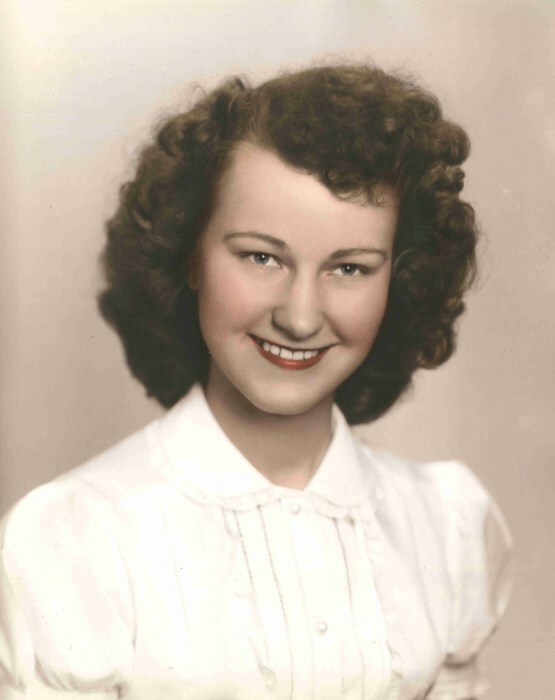 Doreen enjoyed many decades of running Mork Well Co. Inc., that her father started, alongside her husband and seeing that pass on to the 3rd & 4th generation. Doreen enjoyed playing the organ, singing hymns, traveling, wintering in Florida & especially spending time with her family. She was an active member of Nowthen Alliance Church for 49 years & enjoyed volunteering at the church, for the Nowthen Threshing Show. Doreen will be remembered for her outgoing spirit to share her faith and to strengthen others in theirs. A Celebration of Life Service will be held at 11:00AM on Friday, April 26, 2019 at Nowthen Alliance Church, 19653 - Nowthen Boulevard NW, Nowthen with visitation starting at 10:00AM. In lieu of flowers, memorials preferred to Nowthen Alliance Church.